Home/Corporate News, News, Newsletters/Why Choose Trévo? What does your morning supplement routine look like? 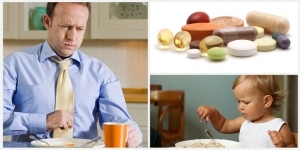 Is it a handful of pills that upset your stomach and take all day to dissolve? Is it distasteful drops under your tongue that linger in your mouth? Trévo is a nutrient-dense, liquid wellness supplement that supports digestive, gastrointestinal and immune system health. 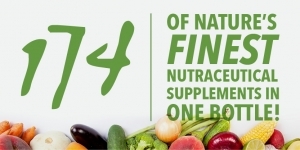 It is a one-of-a-kind formula providing full-spectrum nutrition to effectively fill your body’s nutritional gaps. You won’t have to worry about pill or capsule overload with Trévo. Trevo is child friendly beginning at the age of 2 years old. 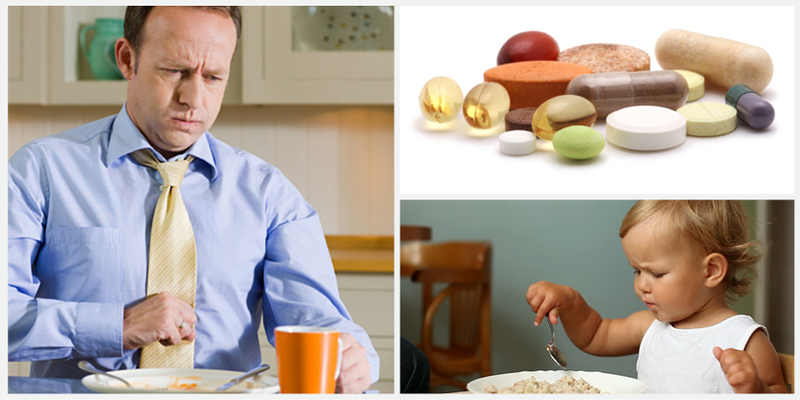 Imagine only buying one nutritional supplement for the whole family that meets a broad spectrum of nutritional needs for everyone? 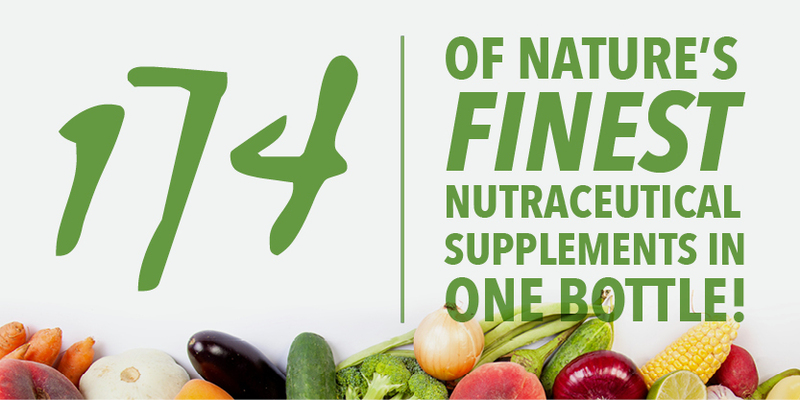 174 of Nature’s most powerful ingredients have been combined into a delicious and easy way to restore, renew and revive your bodies. You can enjoy the benefits of Trévo for around the cost of a daily Starbuck’s latté. If you tried to duplicate the same quality and quantity of the nutrients contained in Trévo, you would spend up to $600 a month. 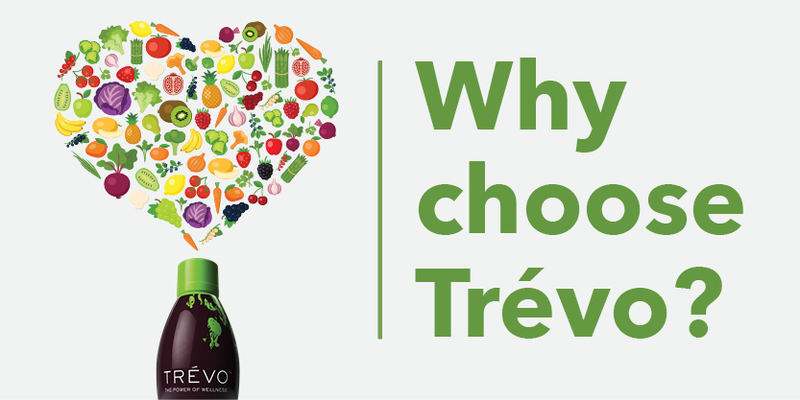 Trévo is naturally sweetened with 100% pure fruit juices and no added sugars. So you feel better, think clearer, and have the energy to keep up with your most hectic day – without the unhealthy sugar rush. 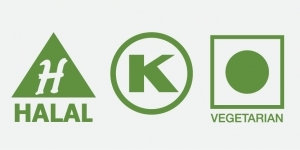 As if it couldn’t get any better, Trévo is certified Halal, Kosher and Vegetarian. Get started restoring, renewing and reviving your body today!